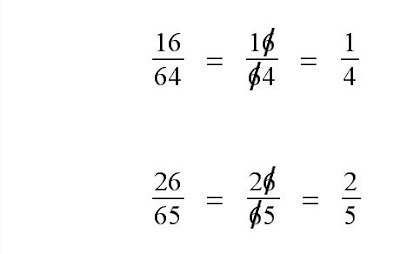 As I sat and tried to think of other similar "wrong" examples that work with surds, I realized it might make a really good first or second year algebra challenge. There is nothing very difficult about the algebra itself, so it allows the problem to be setting up the algebraic structure of the arithmetic problem. Sum of Cubes is Square of Sum... And More! infinite Radical Sequences, Still He Persisted.